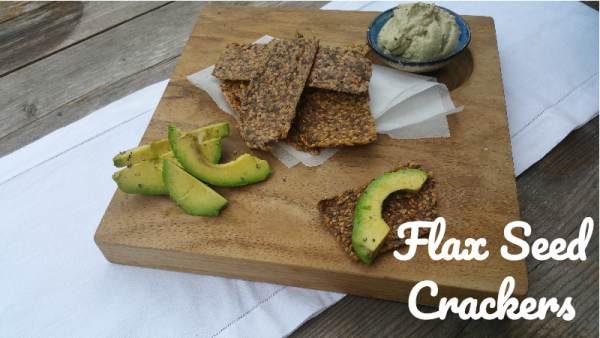 Flax crackers as a bread replacement, move over bread the crackers are coming through. Flax cracker bread replacement is a super easy way to ditch the wheat. Wow I love these puppies and most of all I enjoy making them as they are super easy and tasty and filling and so good for you.